RIMMEL Waterproof Gel Eyeliner claims to be Long lasting gel formula. Intense color pigments.Applies easily with built-in brush applicator Waterproof formula stays in place all day - won’t budge or smudge! RIMMEL Waterproof Gel Eyeliner - Subtle or bold eye liner look that lasts all day! Draw the line with the dramatic color that won't budge! Creamy soft gel texture provides rich & intense color to build a scandalous eye look! 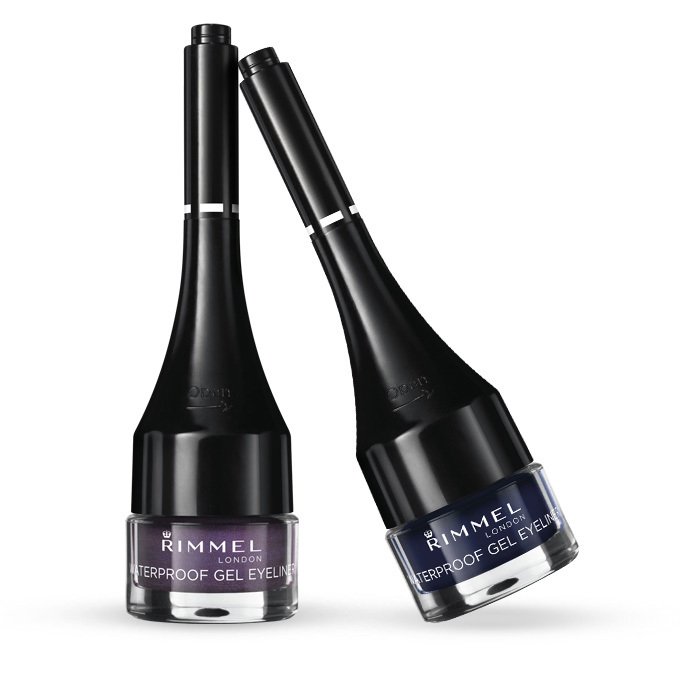 Smudge-proof and waterproof dramatic color lasts up to 25 hours! 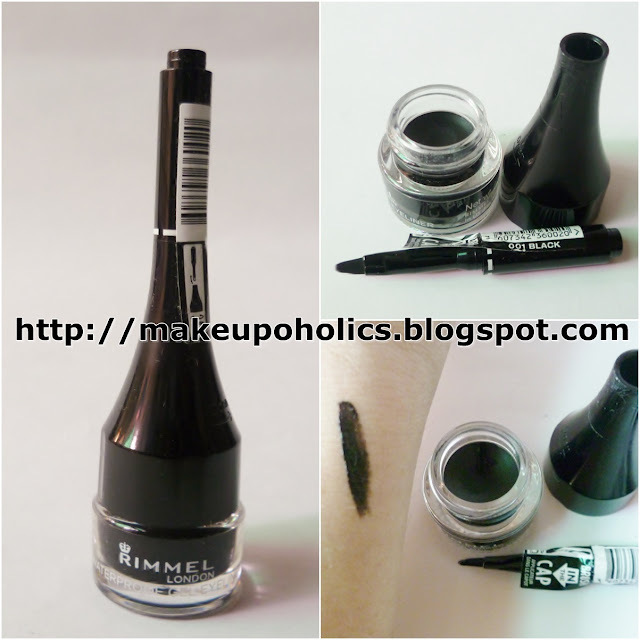 RIMMEL Waterproof Gel Eyeliner comes in a small jar having the small brush on the top as a cap. I kind of like the packaging, its easy to carry. Initially I thought that the brush/applicator would be of no use but to my surprise it wasn't difficult to apply the eyeliner with its brush ( have applied with the given brush in the pic above ). The formula is creamy and glides on skin very smoothly. But you need to build the color to get the exact black line and it took ages to get dry completely. So you need to be really patient with it if you don’t want to make a mess. It stays on my lids for more then 3-4 hrs ,after that it started fading( my lids are super oily). The claim is right that its water proof because it need some serious efforts to be wiped off completely ( as shown in the swatch picture above) . 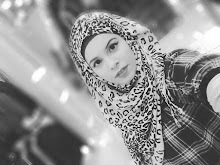 I think its a good gel eye liner if you are a beginner and want to practice the art of eye lining as it gets some time to get dry so you can easily remove the mistakes done. If you don’t have a problem with its time taking factor while drying. If you want a water proof gel eye liner. If you don’t have much time for make up. If you expect it to stay for all day . If you want the perfect intensity with one swipe. 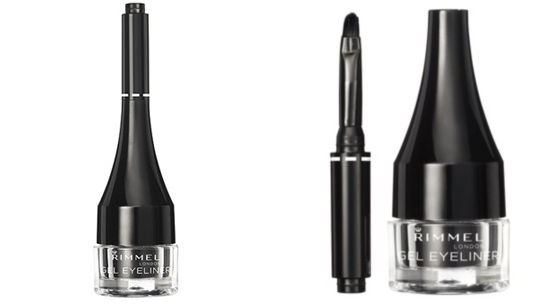 RIMMEL Waterproof Gel Eyeliner comes with a price tag of around PKR 900 ( not sure about the exact price ) and is easily available in all good stores nation wide . 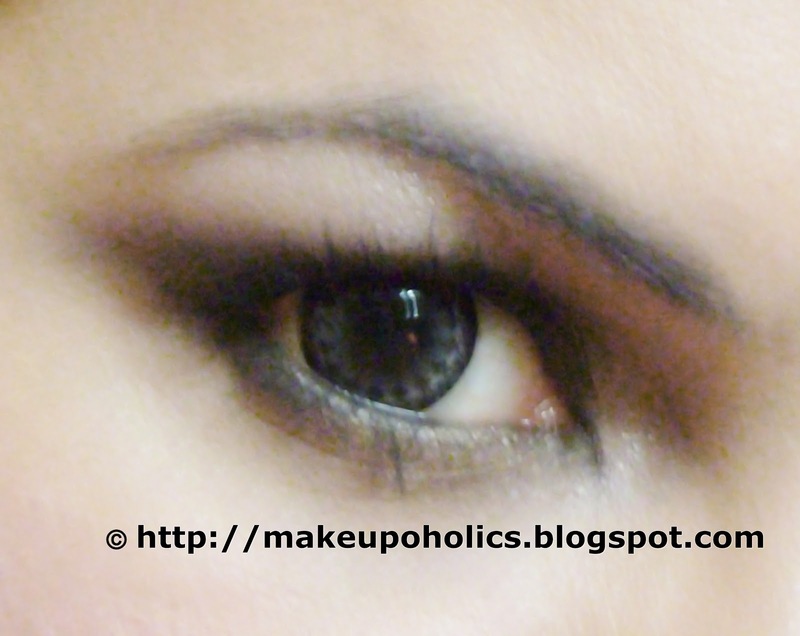 You should really try the Catrice or essence gel liners! Much better and very pigmented. Yup essence gel liner gives good results.